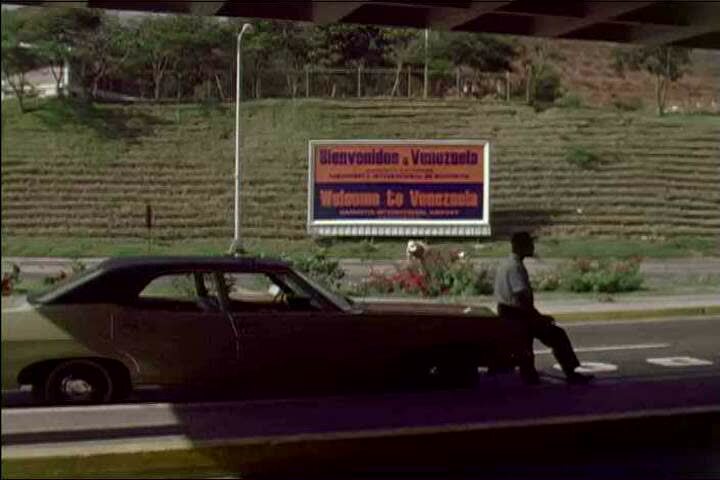 sd02:11CIRCA 1970s - Streets and roads of central Caracas, Venezuela in 1972, showing day to day hustle and bustle, traffic, and people coming and going. hd00:25ABBOTSFORD, BRITISH COLUMBIA - MARCH 23: A patrol car is parked beside a taped off area where multiple gun shots were fired in a school playground in Abbotsford, British Columbia on March 23, 2013.
hd00:291970s: Officer talks to people in car, car drives away. Kids riding in school bus. People at table, man and woman talk. People tend to patient on table. Close up, hands open bottle. hd01:00PENANG, MALAYSIA, NOV 11 2017, A cars are approaching to the camera, just before the camera are cars turned to move away. The car arrives at the junction. hd00:27day Pan right up wide small town Raked left corner Rod's Grill which is a diner, or restaurant. hd00:21Los Angeles, CA / United States - 06 10 2018: A Tesla Model S cruises down the freeway in Los Angeles, CA.